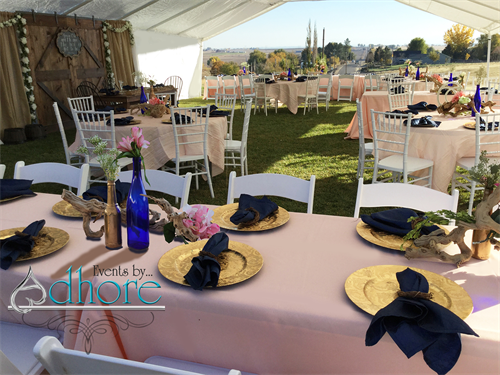 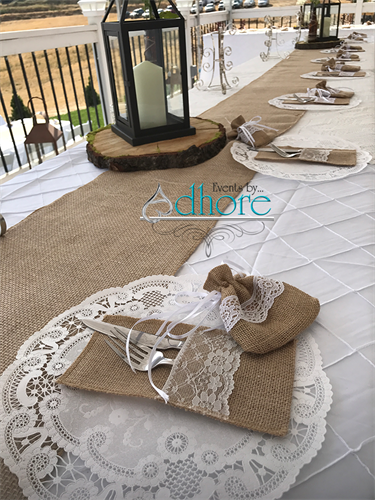 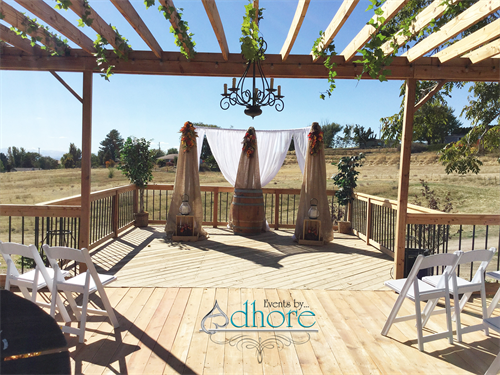 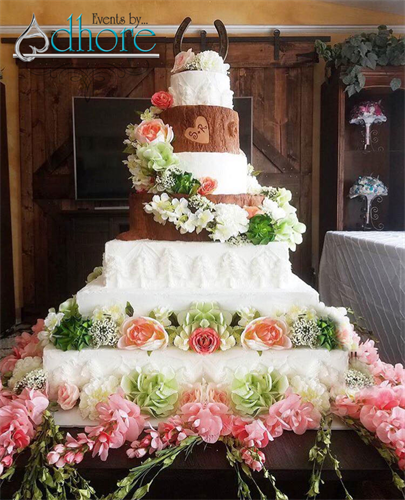 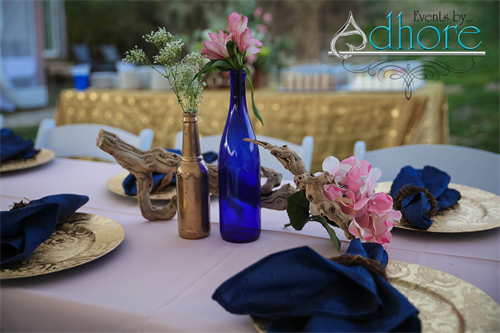 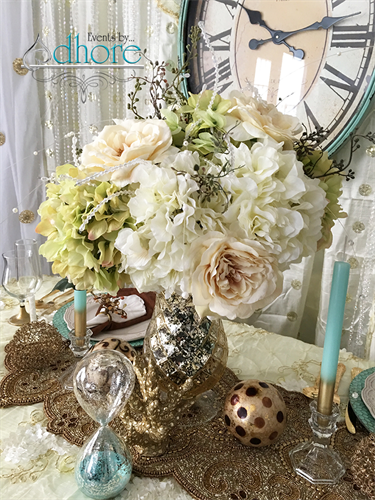 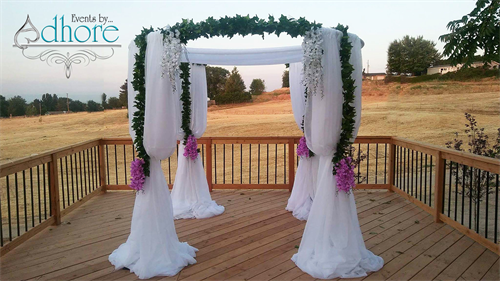 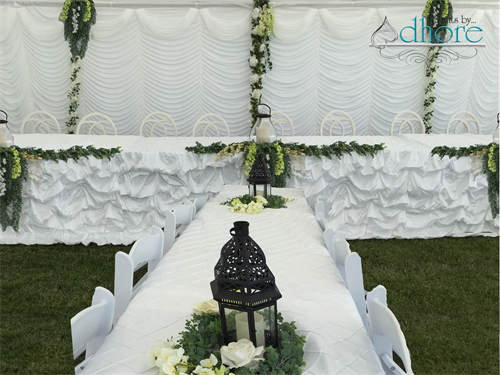 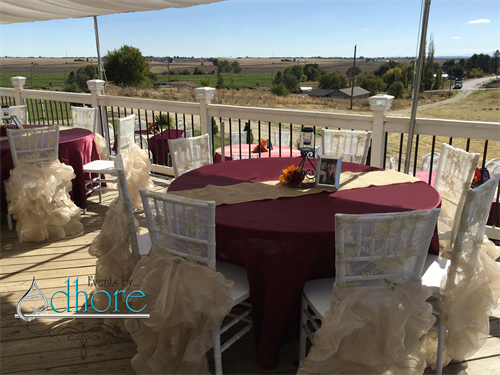 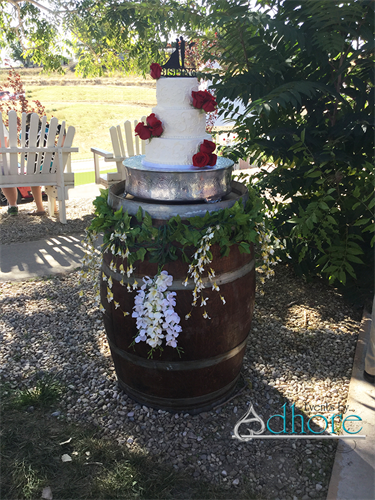 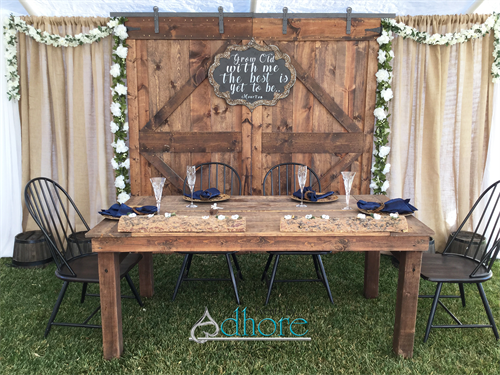 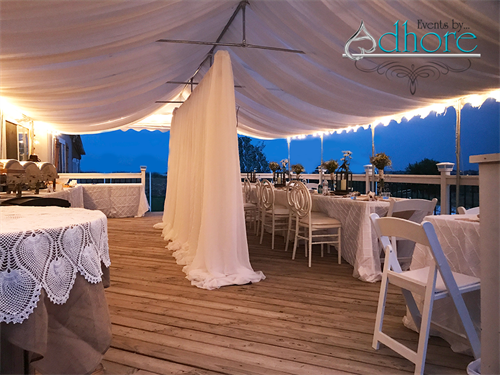 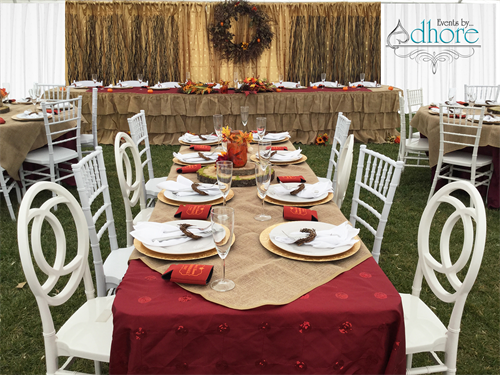 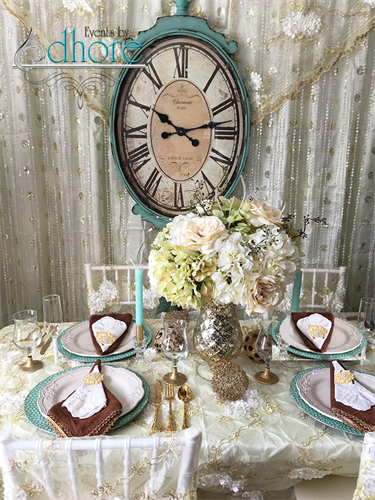 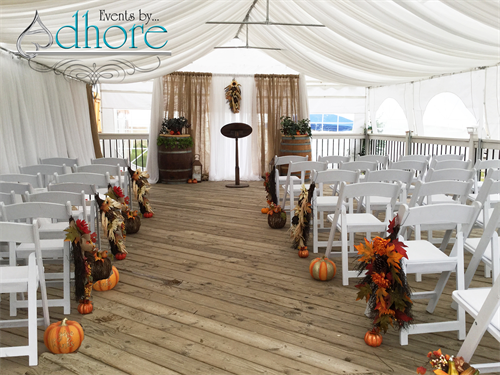 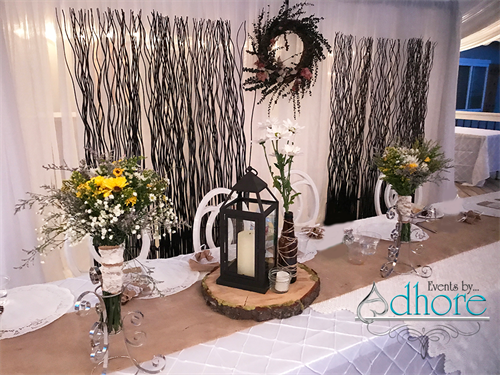 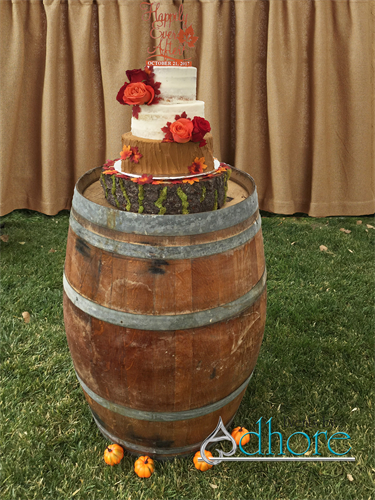 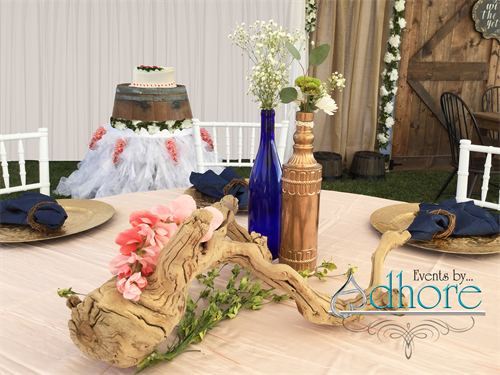 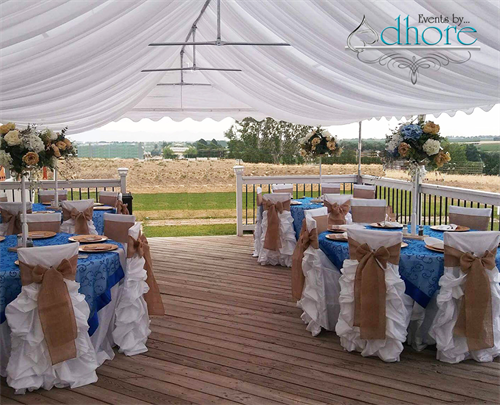 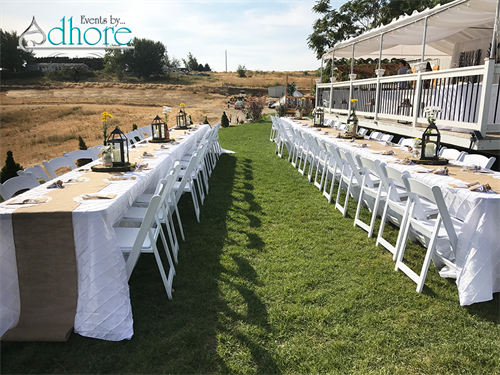 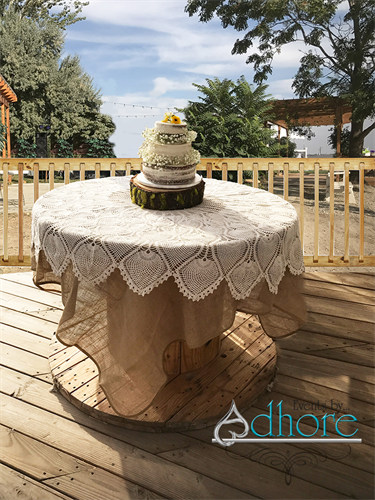 Events by Adhore is a complete event production center located in Nampa, Idaho, that provide mostly all the services needed to execute any event, including top class Decor and Event Planning. 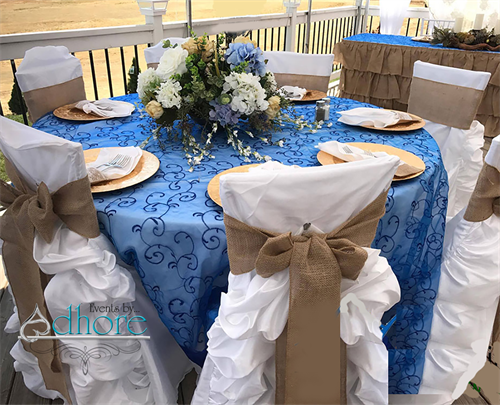 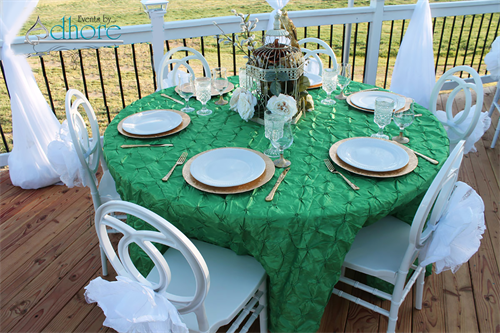 Our core team have been in the business of decor, design, and event production since 2002 and have worked both in the USA and overseas for reputable organizations and individuals. 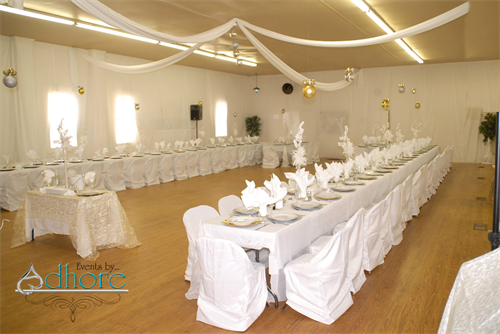 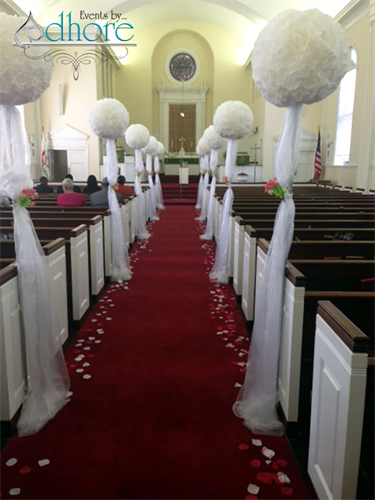 We specialize in Special Events such as Weddings, Banquets, Fund-raising, parties, Expos, Quinceaneras, to name a few. 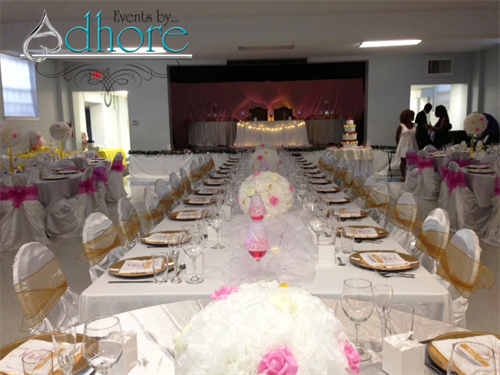 No event is too small or large for us to handle. 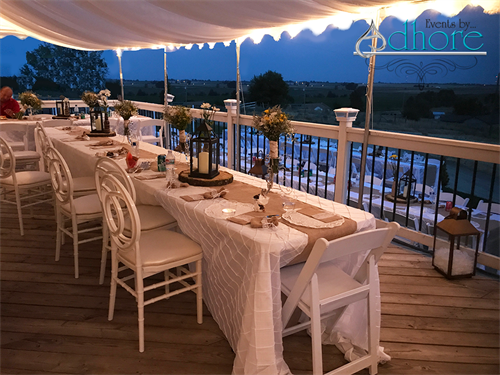 * Event Planning; whether traditional style planning or Virtual Planning, we can plan your event no matter where you are located! 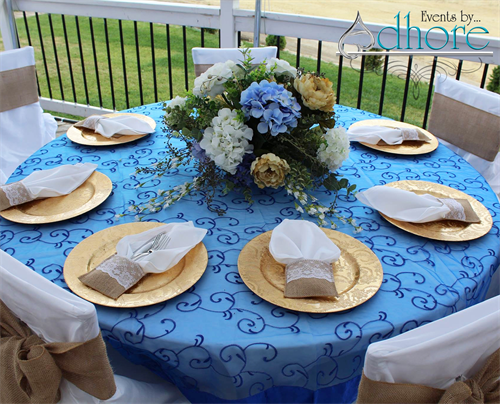 Aside from planning and creating events for others. 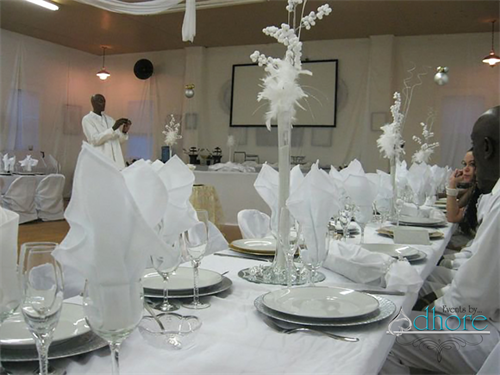 We also host our own events around social activities that brings people and communities together! 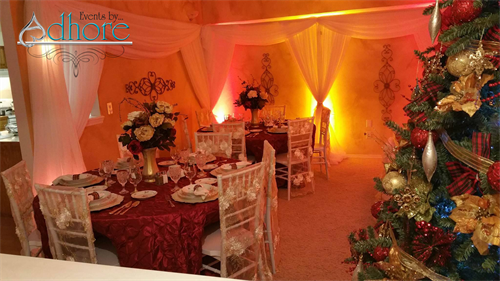 We love and promote great healthy, fun, and affordable activities for people's lifestyle through our events, so stay tuned on our hosted events in the chamber calendar.